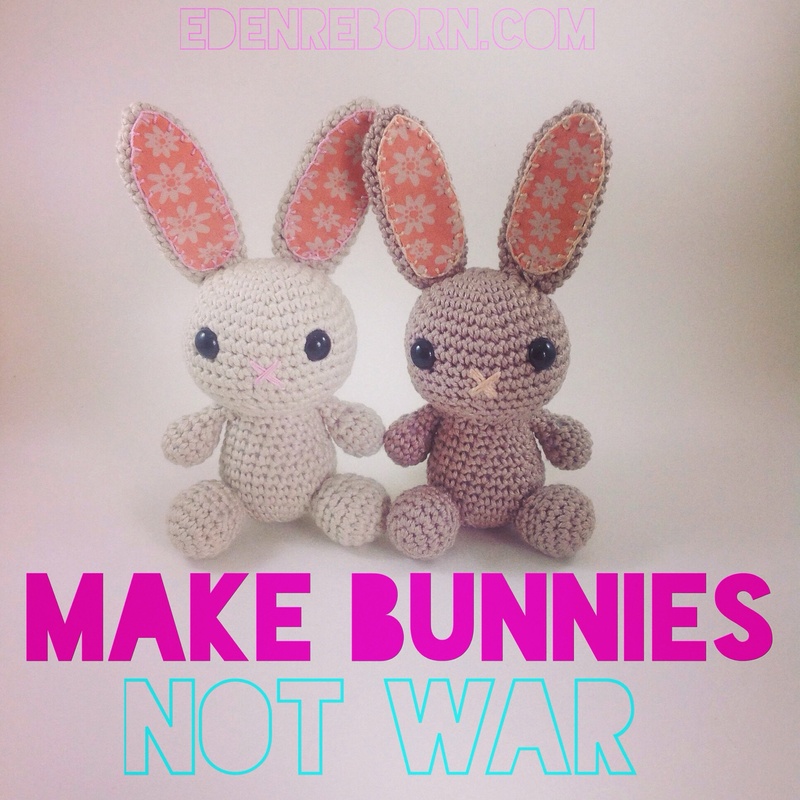 I was very kindly invited to join the World Wide Artist Blog Hop by the very lovely Julia of Dada Neon Crochet who is an amazing freeform crochet artist. She introduced me to the world of crochet beyond patterns and I highly recommend that you check out her blog and join in her crochet-a-long. It is so much fun! What is the World Wide Artist Blog Hop? • Link/ intro to the person/blog who invited them on the blog-hop. I have always crafted. As a child remember receiving craft kits for my birthday and Christmas. Lace-making, candle-making, sew your own toy kits. I literally couldn’t get enough of them. I was always making something and felt at my happiest when I was being creative. Oddly enough even though my mum knitted and my nan crocheted, those two skills I never learnt. When my nan passed on, I inherited all of her crochet hooks and it made me sad to think that it was a skill that had seemingly died with her. But at the time I was just entering adulthood and the bright lights of bars and boyfriends took up all my time. It wasn’t until I settled down and had a child of my own that I decided to pick up the hooks and teach myself to crochet. I borrowed some books from a library and started making things. Some of it was more successful than others, and most of those early pieces have since been frogged and turned into bigger and better projects. Once I started though I found that I couldn’t stop and soon my crochet -and yarn collection- had taken on a life of their own. I now design and write my own patterns. Something I hope my nan would be proud of. 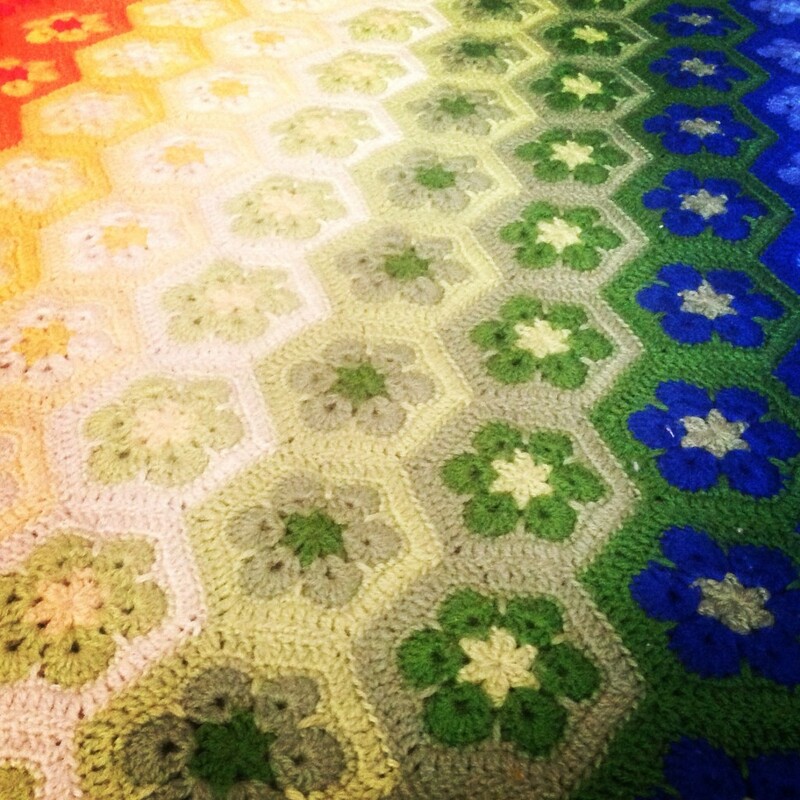 There are so many talented crocheters out there that I do think it is quite hard to stand out from the crowd and part of me feels like I would be quite egotistical to try and convince you that I am unique from the other yarn artists. What I really enjoy though is trying to push the boundaries of what non-crafty people expect from crochet, be it through cute amigurumi animals, stepping beyond traditional materials and using something more unexpected such as fabric or plastic bags as yarn for rugs, and showing people that crochet can be used as jewellery, or top hats or made into a rocking horse. 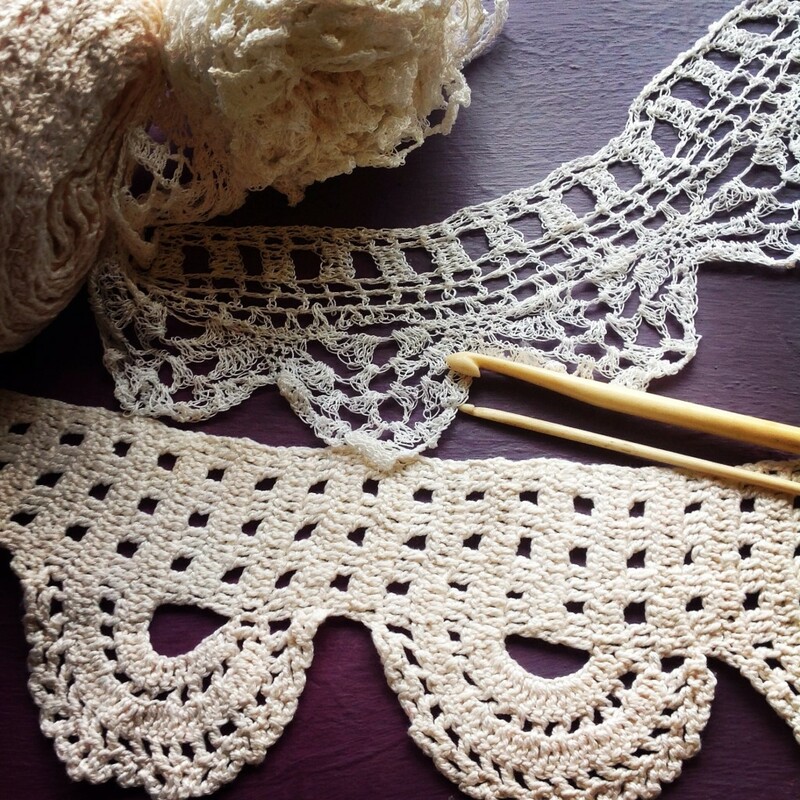 Crochet doesn’t have to be all about granny blankets and throws. It can be extremely fun and playful too. I love how the current trend for yarnbombing towns and cities is making people realise that. 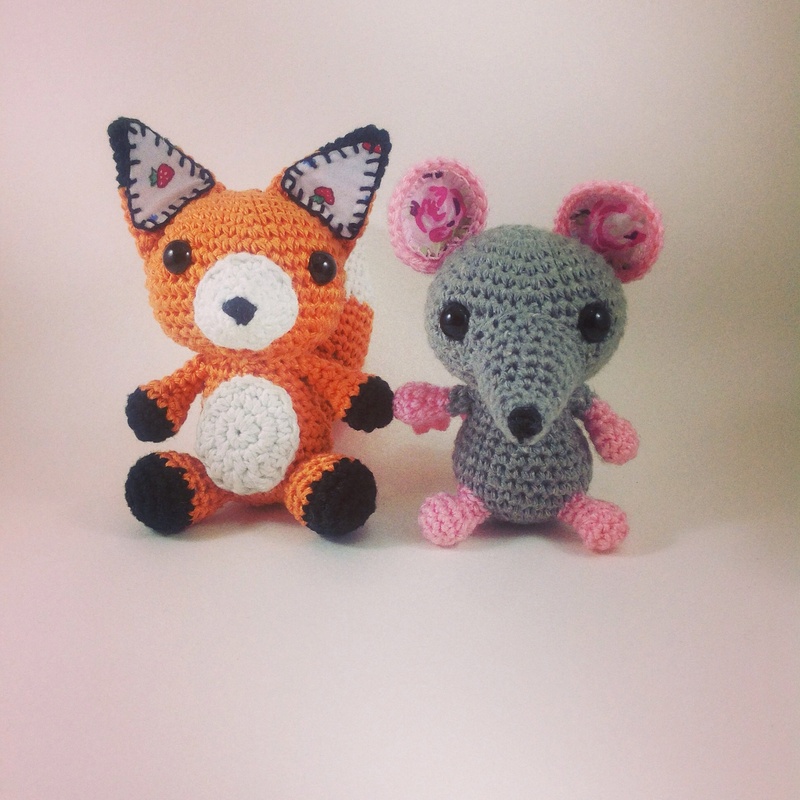 When it comes to designing my amigurumi animals it is very often the result of a request by someone, often my daughters. Before I started writing patterns to sell, I would just pick up a hook and some yarn and create whatever it was that they wanted. Moshi Monster hat? Yep. My Little Pony? Been there. Minion? Done it. Now I am beginning to sell my items I am much more aware of copyright and know that items I make for my family are not suitable for a wider audience. I do love making animals though and at heart I am quite the puzzler so working out how to create something three dimensional satisfies that. Away from the toys I am often inspired by colours. I will very often spontaneously buy a yarn just because I am in love with the colour of it and the idea for the project will come later. Other times it might be an item that inspires me. My aunt found me an adorable rocking horse that is just begging to be yarnbombed. I have a chair that is still waiting for its crochet transformation. There’s so many things like these that I still want to make. In some ways I have too many creative ideas and not enough time. But then I think that is the curse of most crocheters. We need to be born with extra fingers! Too many things! I have a pattern for a sausage dog which needs typing up, along with a million patterns that I have stashed in old notebooks. I’m also making a bright and beautiful rainbow coloured African flower blanket which is still in progress (it’s been on the go for months). I am making lots of items for stalls at craft fairs which are coming up in the next month. I have a couple of handmade dresses which are still waiting for hems to be sewn or zippers inserted. And I am thinking about beginning work on a book which has been rolling around in my mind for the last couple of years. So I’m busy but loving every minute of it. For me, it’s the only way to live. I hope you enjoyed finding out a little more about me and I would like to invite Lindsay of Slumbermonkey Designs to take to World Wide Artists Blog Hop torch from me.